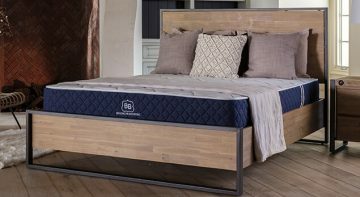 No mattress manufacturer has ever loaded so many premium features into a bed priced so competitively. 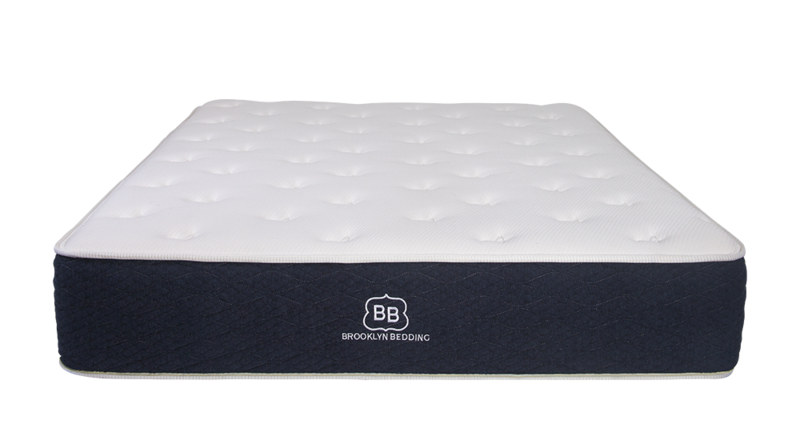 The Brooklyn Signature combines 6" of individually pocketed Ascension™ springs with 4" of patented hyper-responsive foam for increased comfort and deeper compression support. 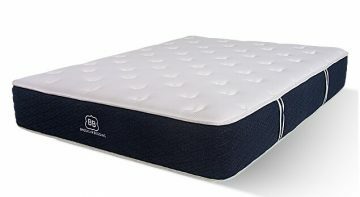 Both top foam layers are treated with a cooling TitaniumGel™ infusion to optimize temperature, making this mattress the highest value bed on the market. 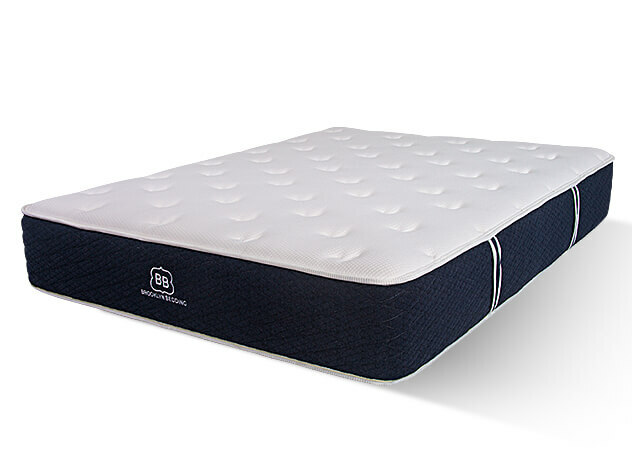 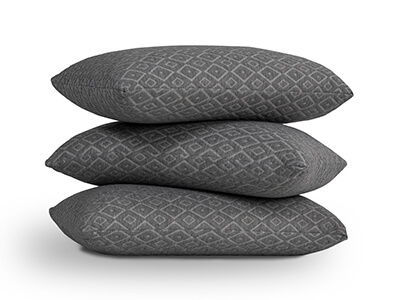 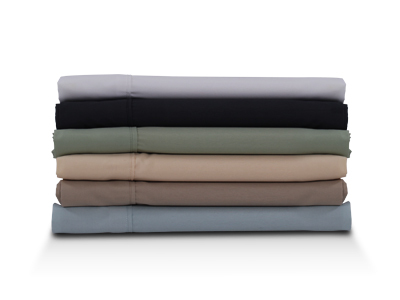 A high quality, quilted top layer resists body impressions and provides optimal cooling comfort while you sleep. 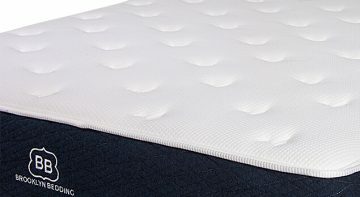 Our patented, hyper-elastic TitanFlex™ foam features immediate response technology that adjusts to your body each time you move. 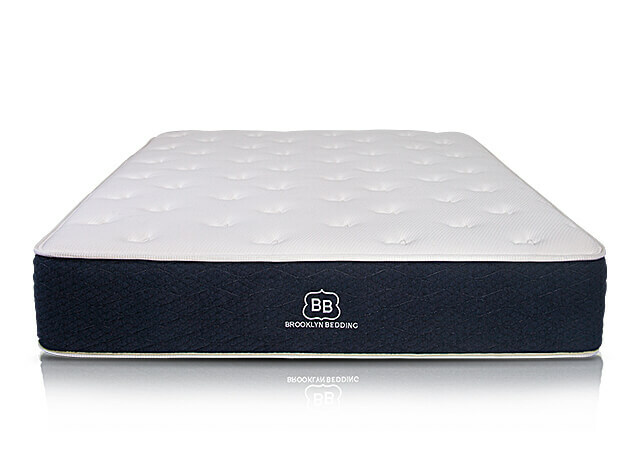 An added infusion of TitaniumGel™ helps promote cooling along with an anti-bacterial sleeping environment. 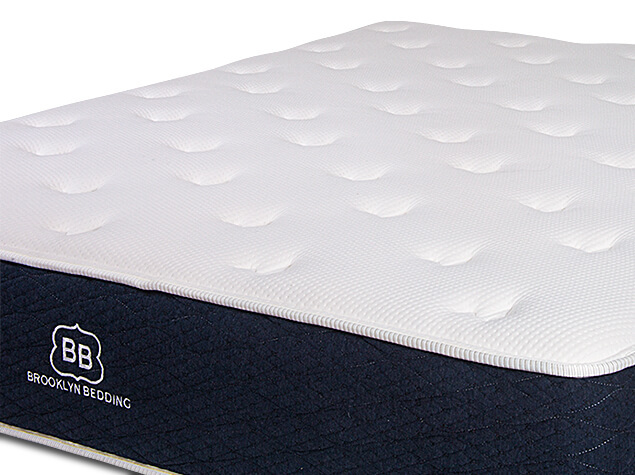 A firmer pairing of Energex™ high-density foam creates a transition layer, promoting both deep compression support and body contouring. 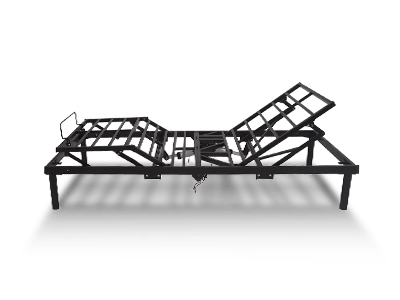 An engineered layer consisting of up to 1,024 individually encased Ascension™ coils allows for better reactivity and motion isolation, minimizing sleep disturbance. 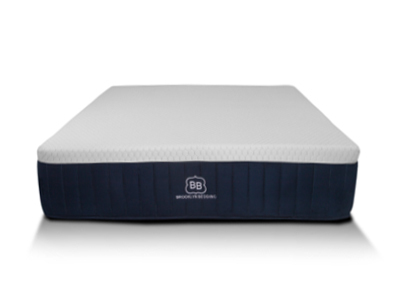 Selecting a firmness level depends on your sleep needs, common sleep position and personal preference. 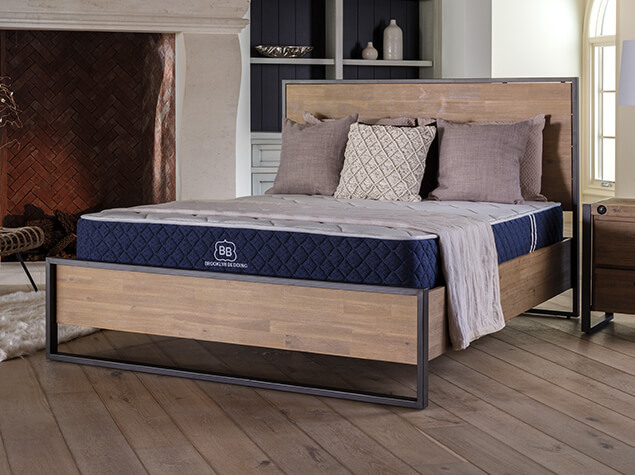 For an easy guide to selecting a firmness level, see our firmness scale. 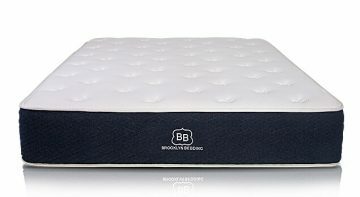 DO I NEED A BOX FOUNDATION FOR THE BROOKLYN SIGNATURE?